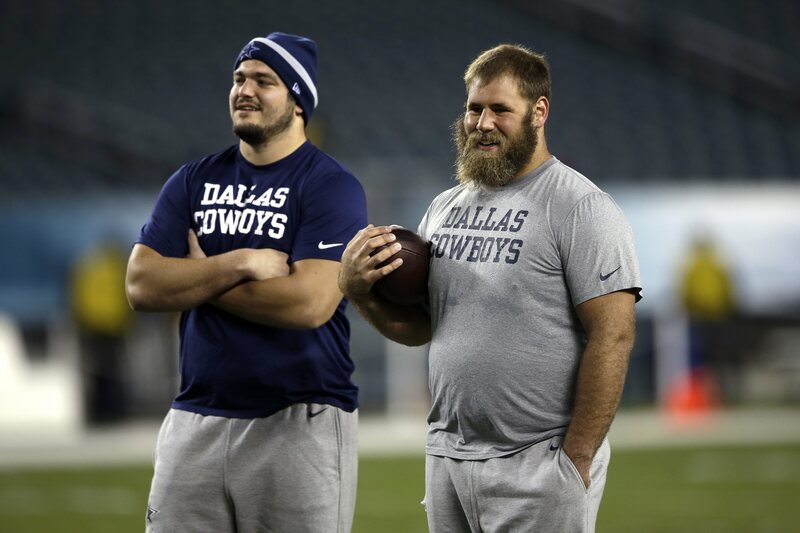 Travis Frederick And Zack Martin Disrespected By Pro Football Focus? Travis Frederick and Zack Martin are two of the best offensive lineman in the entire NFL and arguably the best at their given positions. 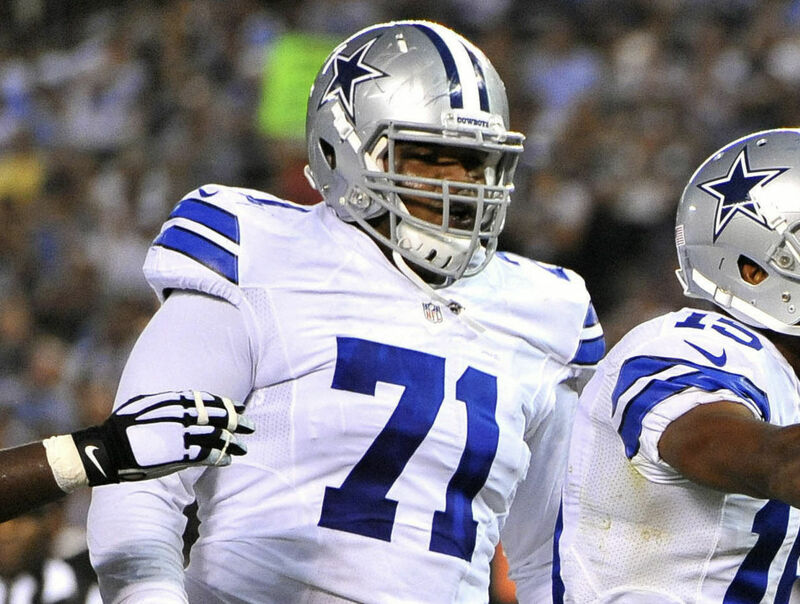 Frederick and Martin have a combined seven years of experience in the NFL with the Dallas Cowboys and have been voted into the Pro Bowl a total of six times between the two of them. Those accolades alone set them apart from other offensive lineman, but not everyone agrees they are the best at their positions. Pro Football Focus recently handed out grades to all of the offensive guards and centers in the NFL, but Travis Frederick and Zack Martin didn't beat out all of the other competitors. In all honesty, it seems somewhat disrespectful and that's not just because I'm a Cowboys' fan. The top graded centers in the NFL in 2016. Travis Frederick finished second in PFF's grading system behind Denver Broncos Center, Matt Paradis. Now, I don't know anything about the grading system PFF uses, but I don't believe Paradis is even in the same discussion as Frederick as to who is the better center. Travis Frederick is a three-time Pro-Bowler, whereas Matt Paradis' only claim to fame is he won a Super Bowl ring with the Denver Broncos in 2015. A Super Bowl ring doesn't make you a better player, and I doubt any team in the NFL would choose Paradis over Frederick given the choice. Travis Frederick's importance to the Dallas Cowboys is undeniable. I personally believe he is arguably the most important offensive lineman in Dallas, so for PFF to have him graded as the second-best center in 2016 is shocking to me. But, not as shocking as where they have Zack Martin graded. Playing both left and right guard in 2016, nobody did it better than Marshal Yanda. I personally believe Zack Martin is the best offensive guard in the entire NFL and that's not just because I'm a Cowboys' fan. Martin has been voted into the Pro Bowl in each of his first three years in the NFL, so for PFF to have him as the third-best graded OG in 2016 is a little bit disrespectful. 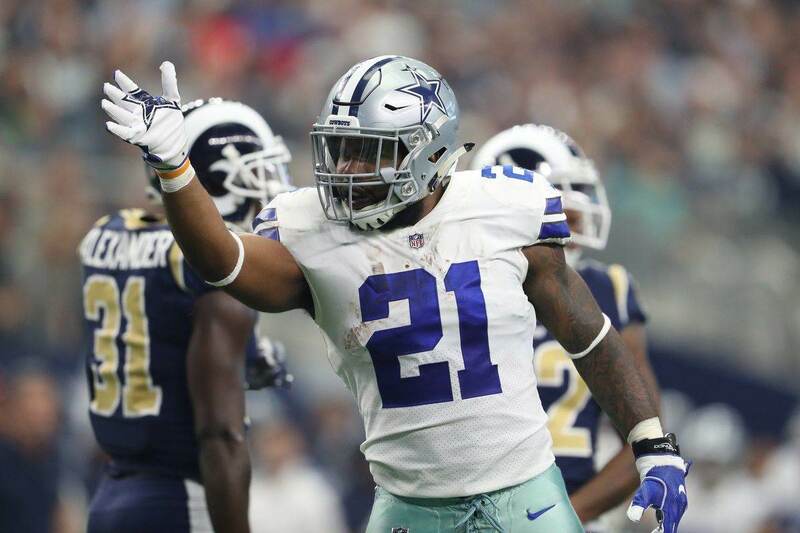 Both Travis Frederick and Zack Martin helped pave the way for Ezekiel Elliott and allowed him to become the leading rusher in 2016 as a rookie. 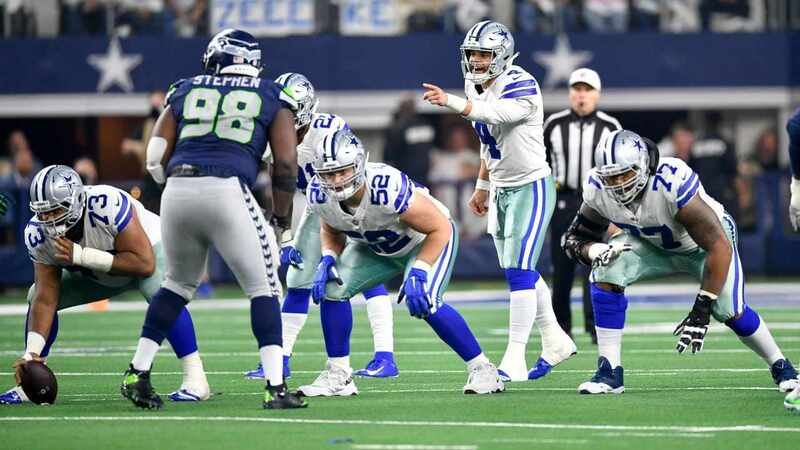 Frederick and Martin also helped Dak Prescott in the passing game by keeping the pocket from collapsing, which allowed him to win the NFL Offensive Rookie of the Year Award. Nothing against Marshall Yanda or Ramon Foster, but they don't really have the same accolades or accomplishments that Zack Martin has. That is why I believe Martin should've been the top graded offensive guard by PFF, but again I don't know how their grading system works. I don't know about the rest of the Dallas Cowboys' fans, but I think Travis Frederick and Zack Martin should both feel a little bit disrespected by the grades they received from Pro Football Focus. They both had better seasons than the players PFF graded higher. Do you think Frederick and Martin were disrespected by PFF's 2016 grades? Cowboys Minicamp – Is Terrance Williams Ready for the Next Step? Is Cole Beasley’s Injury Something to Worry About?